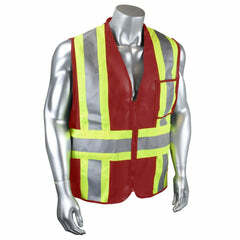 Jobsite Safety is key. 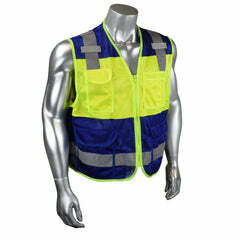 Stay safe on the jobsite with this high visibility ANSI class 3 safety t-shirt. Sizes: XS-4X. 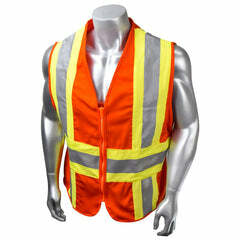 Available in high visibility yellow or high visibility orange.